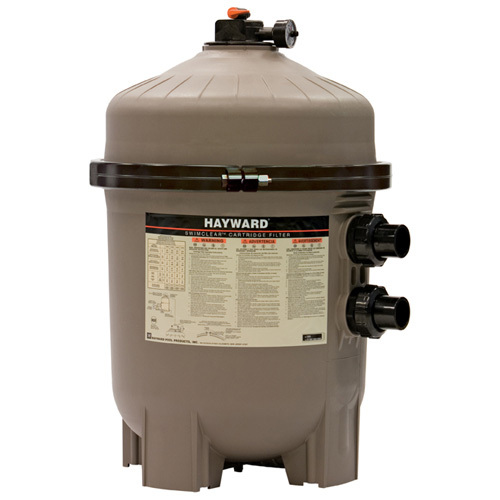 The Hayward C4030 SwimClear Cartridge Filter 325 SqFt. For both new pool and aftermarket installations. SwimClear filters provide the most energy efficient flow with no backwashing to save up to 2,500 gallons of water per year. – Efficient flow lowers cost of operation – Cleanable cartridge elements – no backwashing required – Superior water clarity delivers crystal Clear Water. Category: Equipment, Pools. Tags: Hayward, Hayward Cartridge Filter, Hayward Cartridge Filters, Inground Swimming Pool, Pool Cartridge Filter, Pool Equipment, Swimming Pool, Swimming Pool Cartridge Filter, Swimming Pool Equipment. 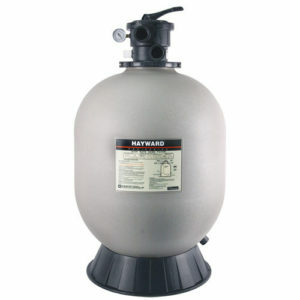 The Hayward C4030 SwimClear Cartridge Filter 425 SqFt. 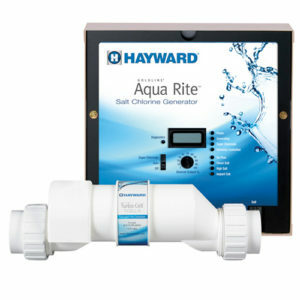 For both new pool and aftermarket installations. SwimClear filters provide the most energy efficient flow with no backwashing to save up to 2,500 gallons of water per year. – Efficient flow lowers cost of operation – Cleanable cartridge elements – no backwashing required – Superior water clarity delivers crystal Clear Water. 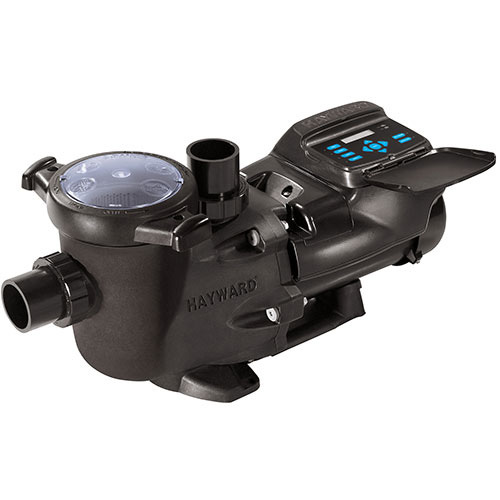 The SwimClear Multi Element Filter by Hayward utilizes a top manifold design that provides superior efficiency and longer cleaning cycles by utilizing the entire cartridge surface. 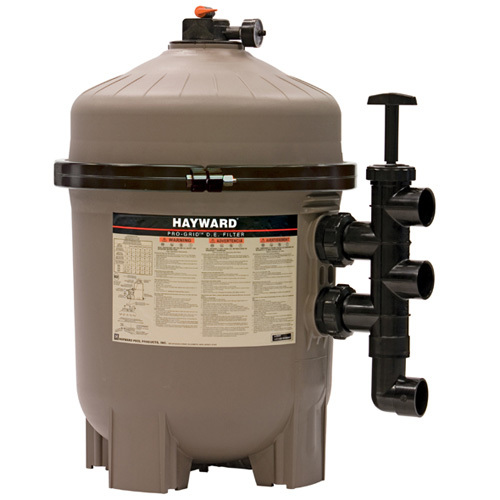 Hayward offers the largest cartridge filter on the market with 700 square feet of surface area allowing for the longest time between cleanings. 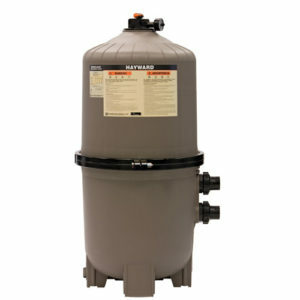 SwimClear filters will provide years of trouble-free operation and crystal clear, sparkling water. If you have any questions about your pool or in need of service give us a call at 623-939-1346. You can also come visit us at our retail store and one of our pool care professionals will be happy to help! Enjoy your pool, and let us help you always keep it clear and swim ready!